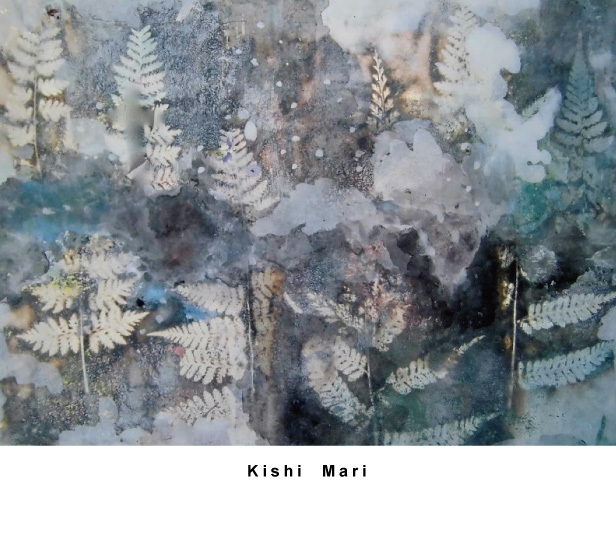 Copyright (c) 2015 Kishi Mari All rights reserved. 「シンプル」テーマ. Powered by Blogger.